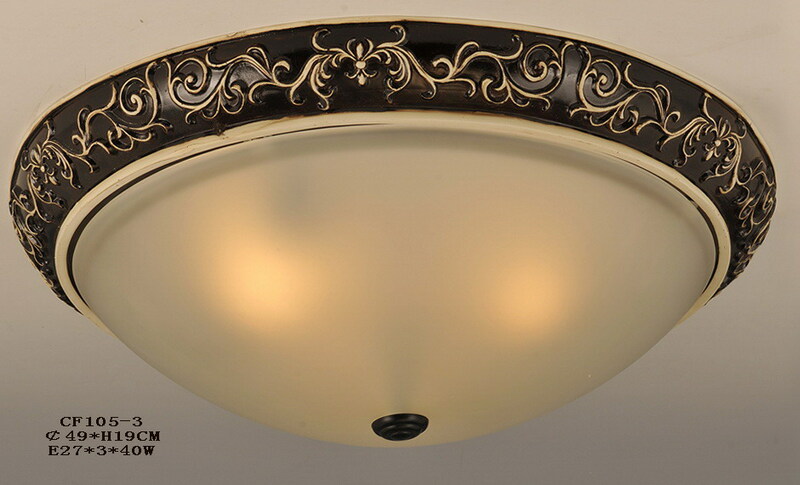 Our goal is the planning of a lighting solution to achieve a designed effect in a given space. 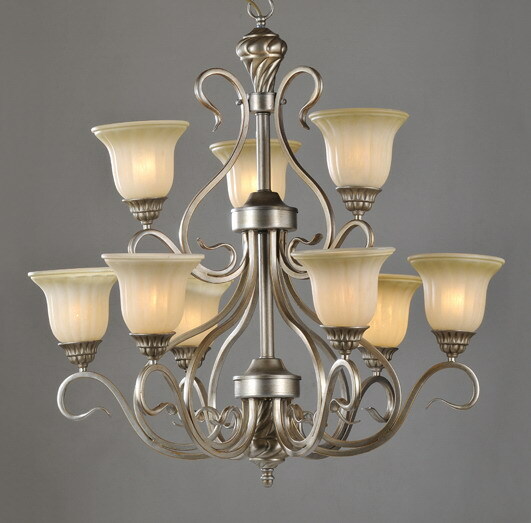 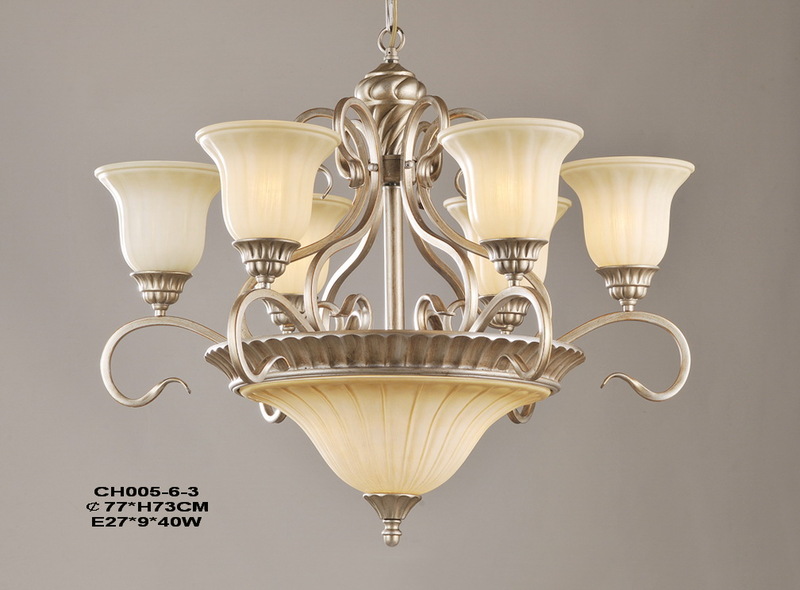 Changing the lighting system in your present home is also a distinct possibility. 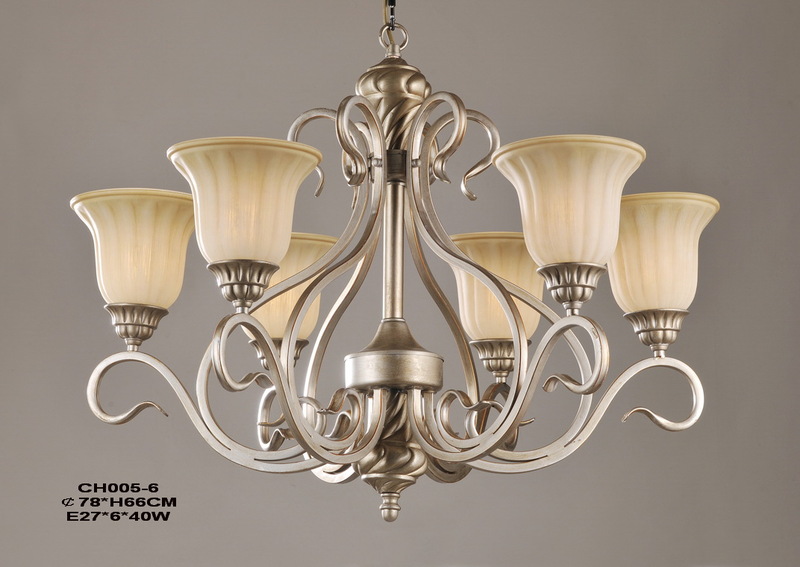 A competent lighting designer will be able to determine your lighting needs based on your tastes, decor, personal habits, use of space and budget and provide you with a custom, personalized lighting plan. 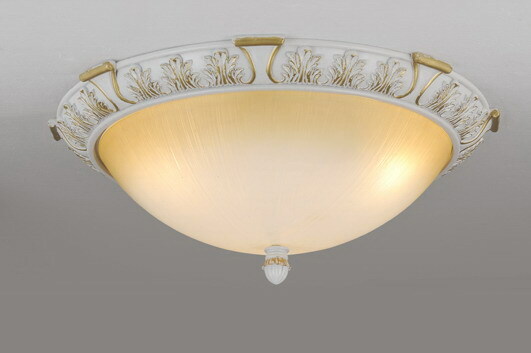 Even if you only want to add a couple of lights, you can benefit from the advice of a lighting design consultation. 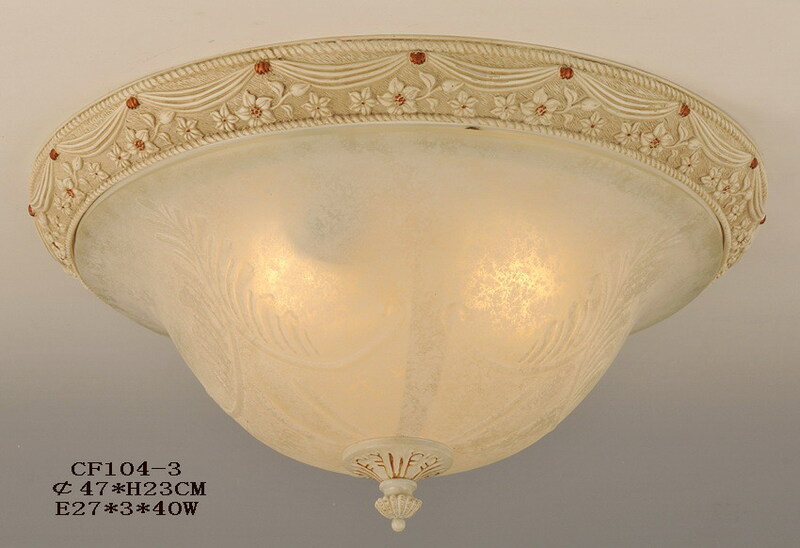 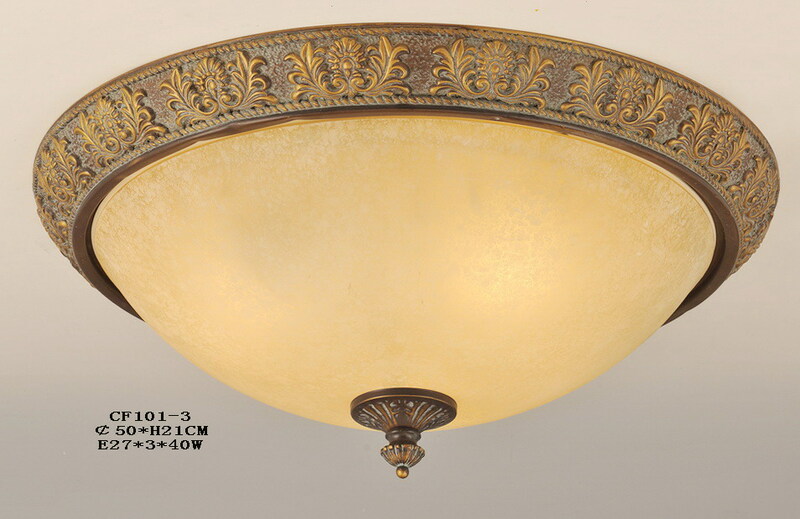 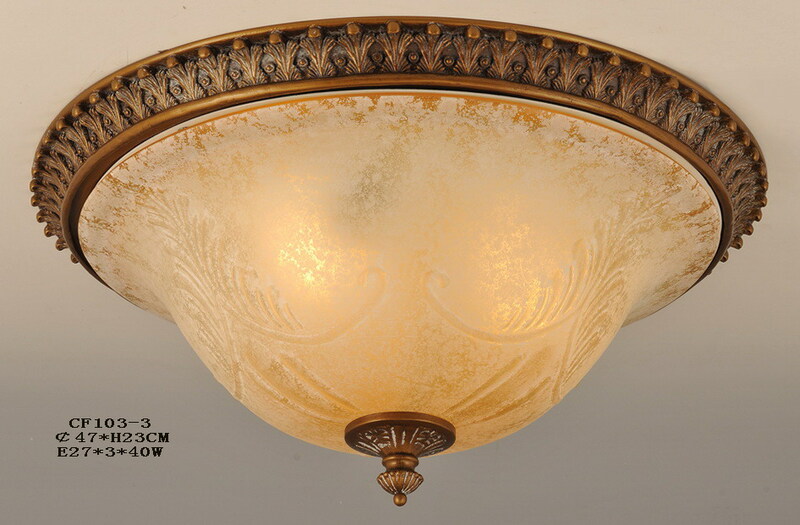 Whether you are looking to finally update that old ceiling mount in your bedroom, install an ultra-modern pendant to accent your living room or anything in between, you are sure to find the perfect European ceiling lamps here. 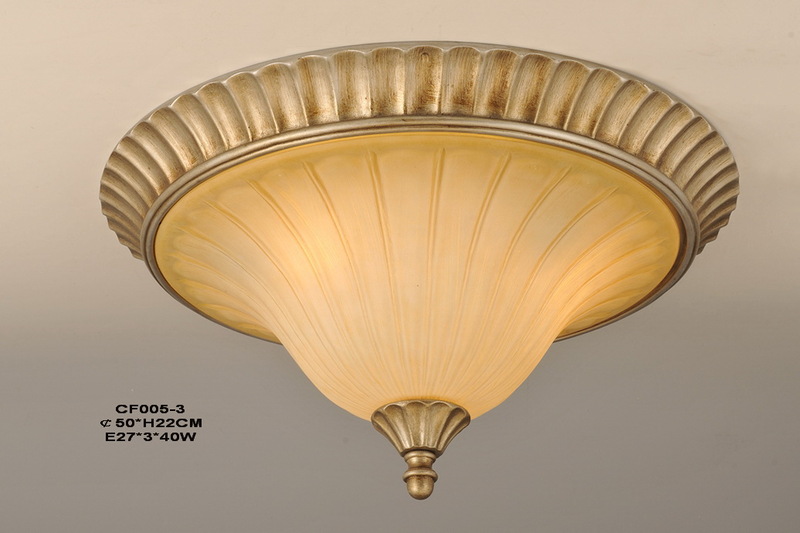 When it comes to choosing ceiling lamps, keep in mind the type of space you're working with. 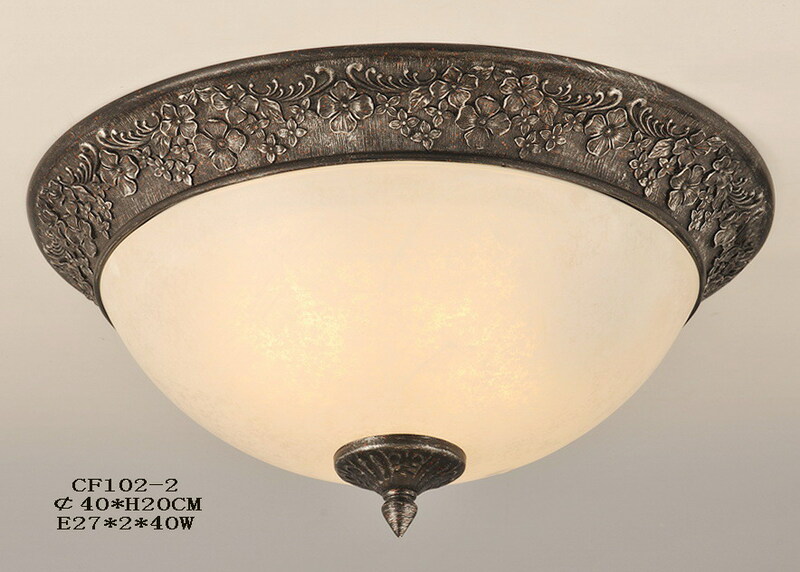 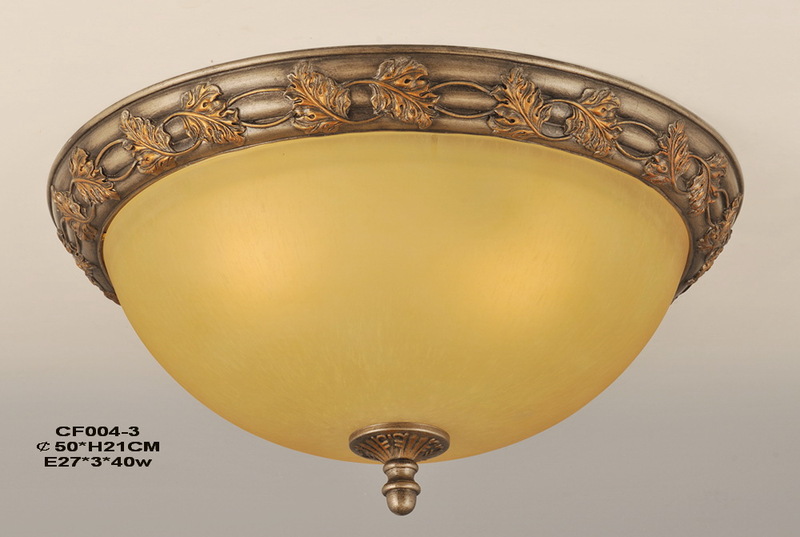 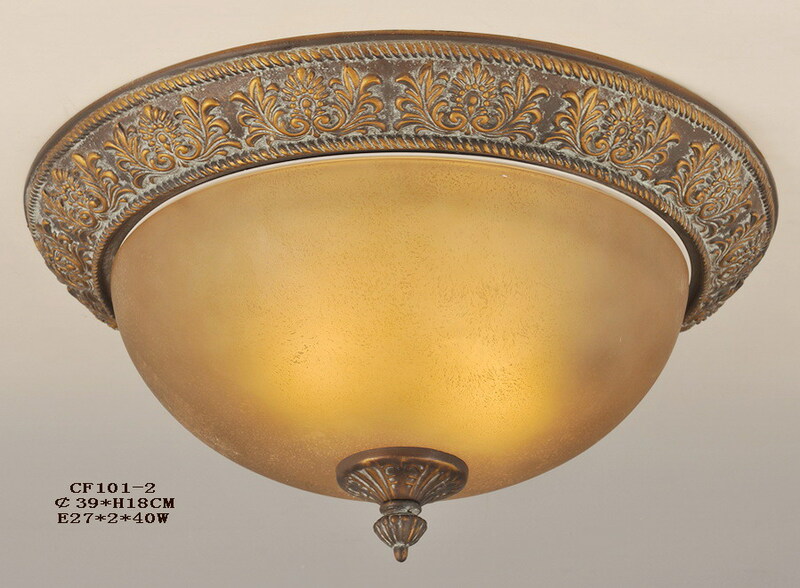 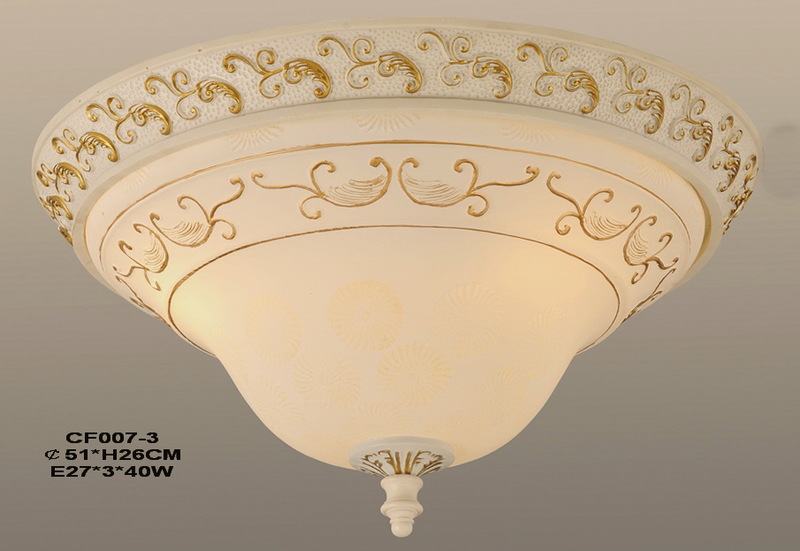 These provide an economical choice for general room lighting, while secondary ceiling lights like pendants can add a romantic glow, or help illuminate a shadowy area. 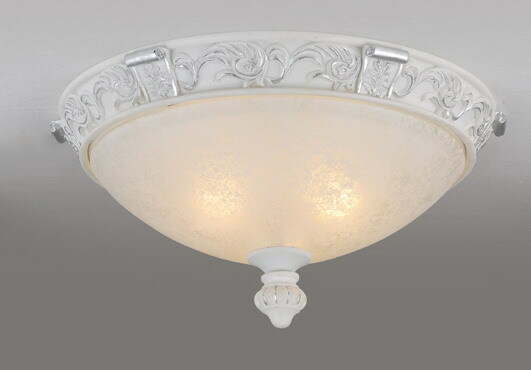 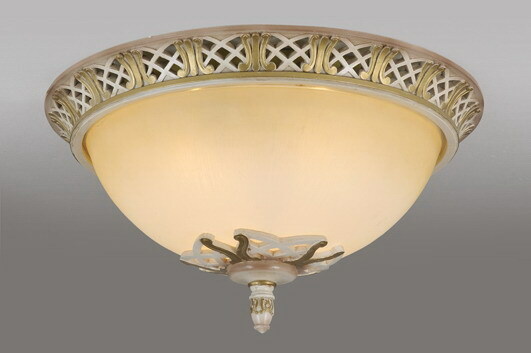 Ceiling lamps are a practical way to provide general lighting in a space.